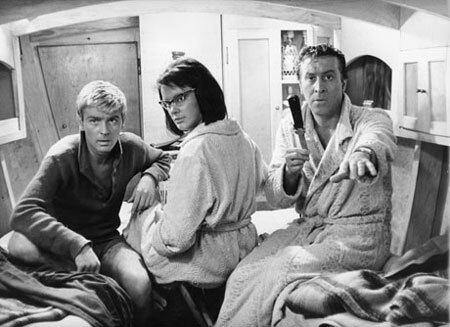 We continue our survey of the Greatest Movies of the 1960s. This World War II thriller might be the most obscure movie in this series. In fact, when I mentioned 36 Hours to a few of my movie nerd friends they were totally baffled. 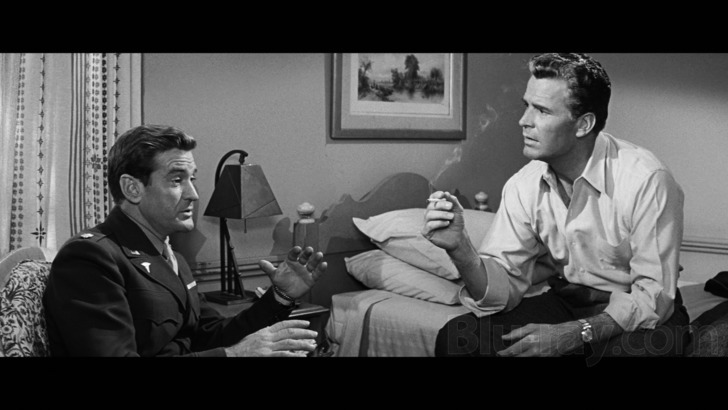 James Garner, one of the the most underrated male actors in Hollywood, plays U.S. Army Major Jeff Pike. After attending General Eisenhower’s final briefing on the Normandy invasion, Pike is sent to Lisbon on June 1, 1944, to contact a spy in order to confirm that the Nazis still expect the allied invasion to take place at the Pas de Calais. In Lisbon, Major Pike is double-crossed, abducted, and whisked away to Germany. Michael Caine and Stanley Baker in Zulu. The true—well, sorta—story of the Battle of Rorke’s Drift, 1879, South Africa, where ninety British soldiers fought against several thousand Zulu warriors. 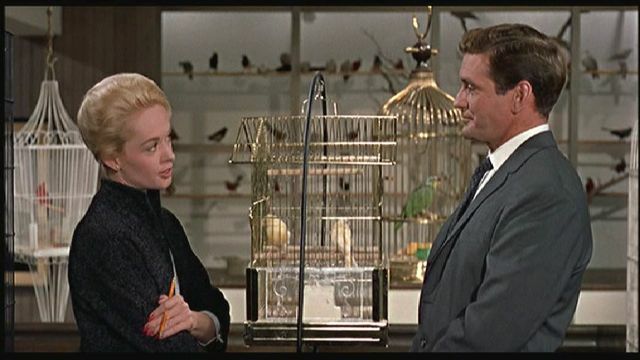 Tippi Hedren and Rod Taylor in The Birds. 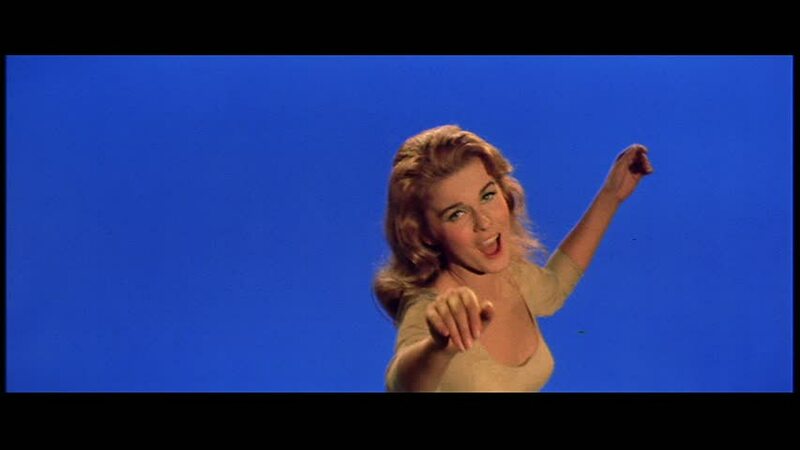 It is a shame, but the behind-the scenes drama of the making of The Birds, specifically Hitchcock’s unforgivable abuse of Tippi Hedrin, has, in some circles, become the dominant narrative of this spellbinding, if often mysterious movie.